Choice. Challenge. Achievement. 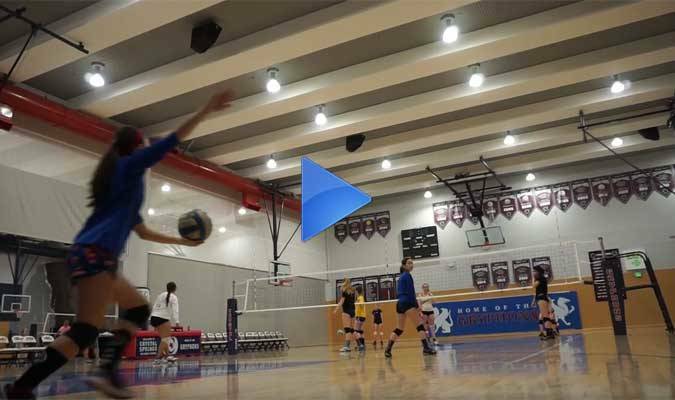 Upper School Students can have it all. 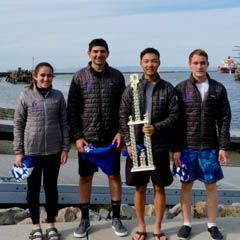 In the Upper School, Varsity Gryphons strive to win championships among the Peninsula’s most competitive private and public schools in the West Bay Athletic and Peninsula Athletic Leagues and our robust JV teams help newer athletes build skills and confidence. Students transferring into CSUS, grades ten through twelve, who have not changed residence, may be ineligible for participation on varsity teams for one year. Students who wish to apply for a transfer waiver of ineligibility must see the Athletic Director before the start of school. This rule is designed and enforced by the state to prevent athletic recruitment. Athletic eligibility is also based on academic standing. The Central Coast Section By-Laws state that the student athlete must have a 2.0 cumulative minimum grade point average in all enrolled courses during the previous grading period.